Due to strong odors throughout the facility, the day care center was closed for more than a week. 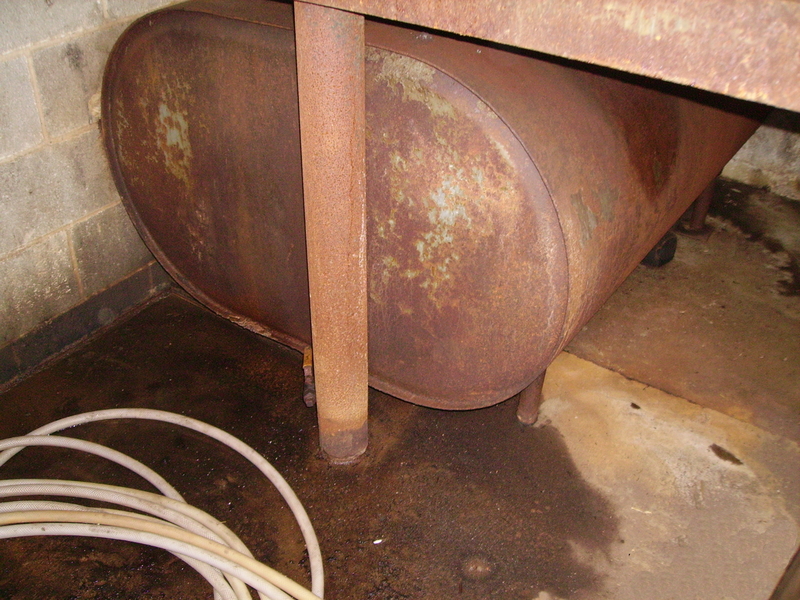 After the initial clean-up of the basement, Brickhouse Environmental was contracted to identify and remediate the source of ongoing odors. Our engineers conducted thorough inspections of the basement, HVAC system, and the outside soils. Based on field observations and onsite screening measurements, a sampling program was designed and implemented to test exposed surfaces and toys within the child care areas, dust accumulations within the ductwork, and outside soils. Through expedited analysis, the outdoor soils were quickly identified as the only source of the odors. After removing the soils and cleaning the inside surfaces, air sampling was conducted to confirm that it was safe for the children to return to the day care center.